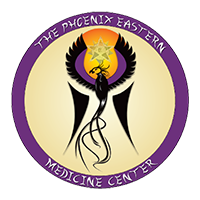 We welcome you to learn more about Phoenix Eastern Medicine Center. Meet the people who provide the holistic, alternative medicine services that we believe change lives. 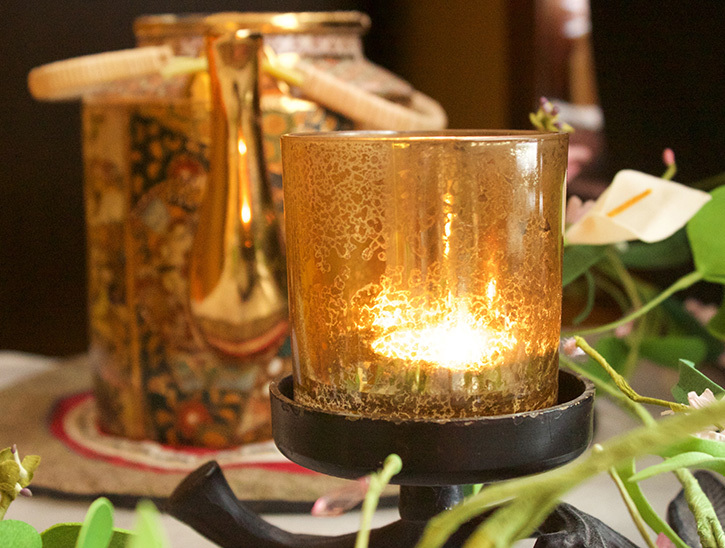 Whether you come for acupuncture, our Chinese herbal medicine store or just to chill out and enjoy the ambiance with a cup of tea, you will find that PEMC is a true oasis for healing. We believe our services to be life-altering, and therefore, they should be accessible to everyone. We accept most major insurance plans to ensure our clients can get the alternative medicine services they need to heal. 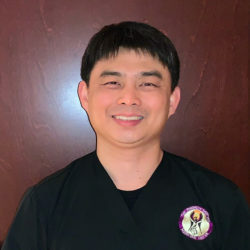 After graduating in 2000 from the New York College of Holistic Health Education and Research, Dr. Lee sought further education and training and has a Doctorate in Oriental Medicine from Calamus International University. 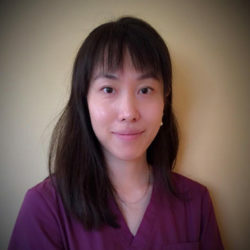 In addition, she has special training and certification in Facial Rejuvenation Acupuncture (Natural Face lift), Japanese Pediatric Acupuncture, Obstetrics and Gynecology, TCM and Auricular Detoxification Techniques (addiction & smoking cessation). As part of her education, she traveled to China to gain personal experience into the origins of Traditional Chinese Medicine. 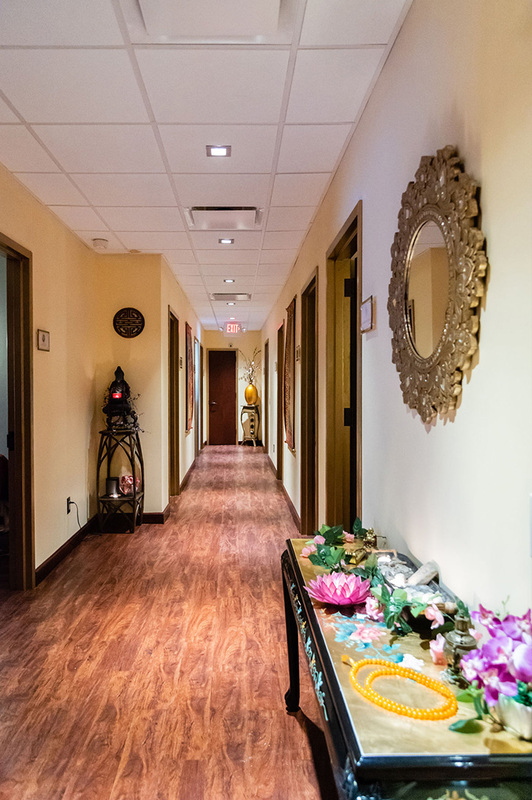 The entire team at Phoenix Eastern Medicine Center has a deep passion for health and alternative medicine services. Shirley Jin is a Hofstra University Graduate who holds a Master’s degree in Sports Science. She also holds a degree from the Beijing University of Chinese Medicine, where she treated some of China’s elite Olympic athletes. 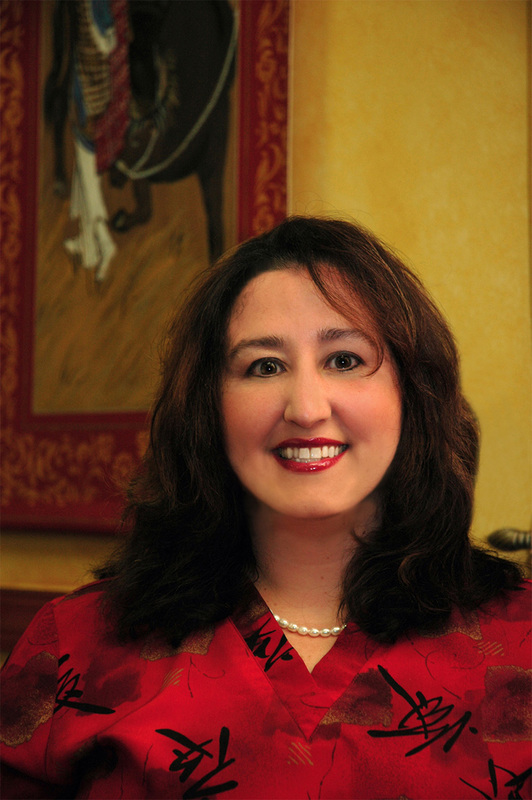 Her background includes treatment of a wide range of ailments using acupuncture. 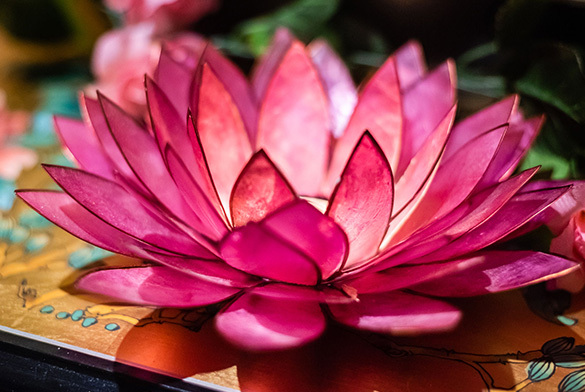 Robert Lin graduated from the University of Bridgeport in Connecticut and is part of a family who has been practicing Chinese Herbal Medicine for over 50 years. His soft-spoken, welcoming demeanor puts even the most anxious patients at ease. 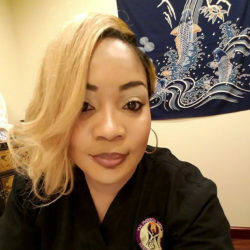 Licensed massage therapist Stacy Ann-McFarlane Francis is gifted with the ability to fix whatever is causing your pain, and heal your spirit in the meantime. Stacy has also received extra training in lymphatic system sport taping, pediatric massage and prenatal massage. Stacy has also received specialized training from the New York College of Health Professions in the following massage/therapies; Prenatal Massage, Sports Massage, Oncology Massage, Swedish Massage, Lymphatic Drainage Massage , Soft Tissue Massage, Pediatric Massage, Chronic Complicated Pain Massage, Reflexology and Trigger Point Therapy.